Click the below and pick your day. 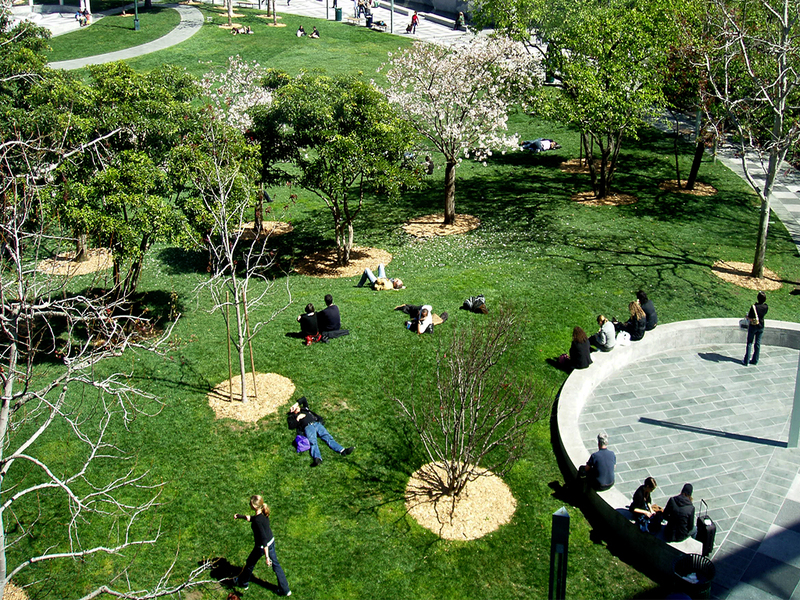 The new season of the 2019 Yerba Buena Gardens Festival will open in May and continue through October. Join us! 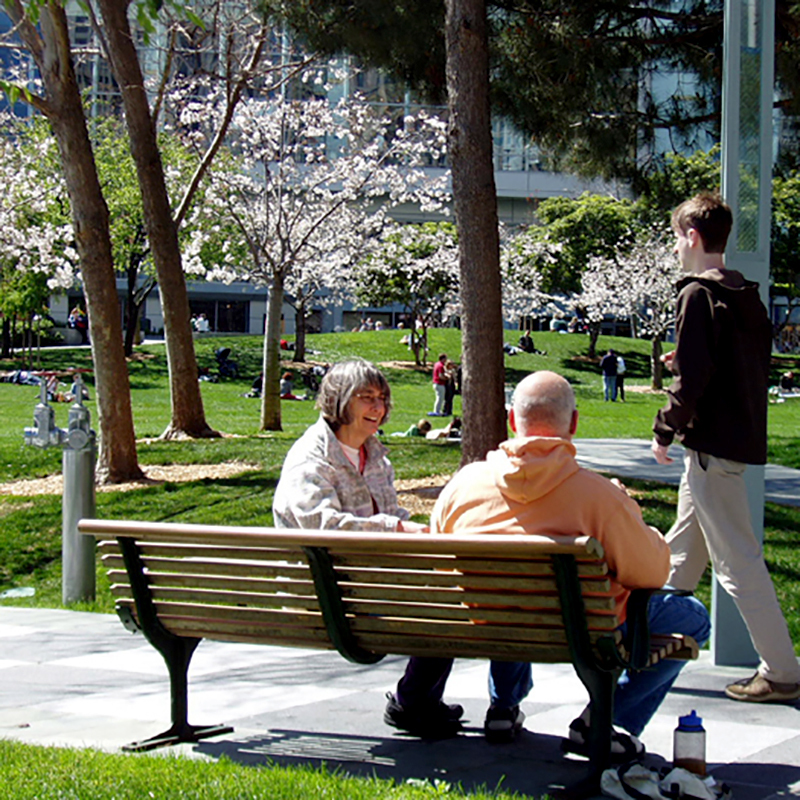 Find all that Yerba Buena Gardens has to offer with our helpful map that you can download + print. 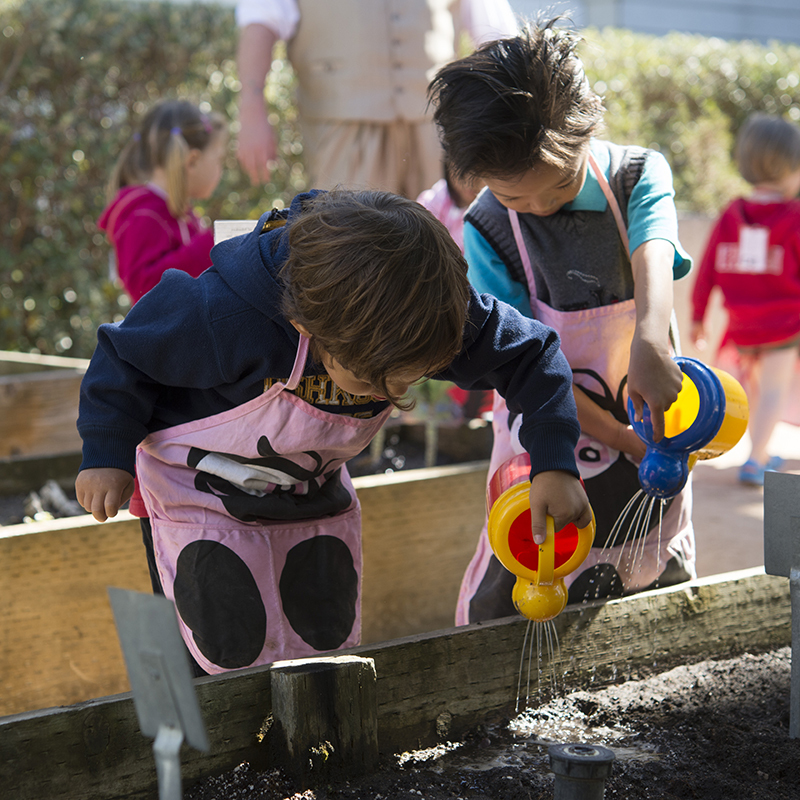 The new Tot Lot and Learning Garden at YBG features play structures for pint size imaginations and a hands-on area for tots to learn gardening. 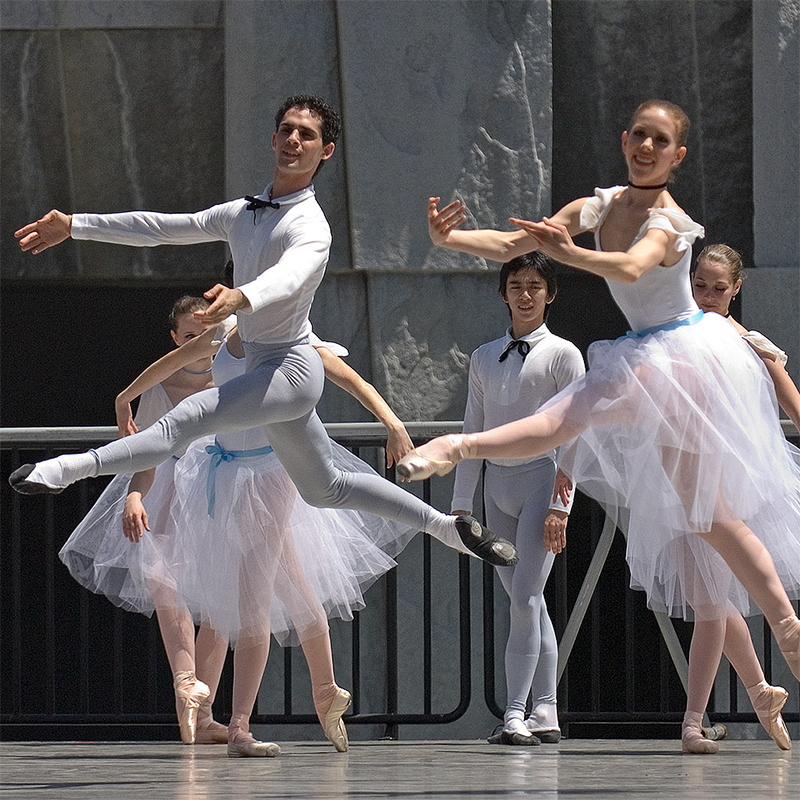 Want to hold your event at a one-of-a-kind place?